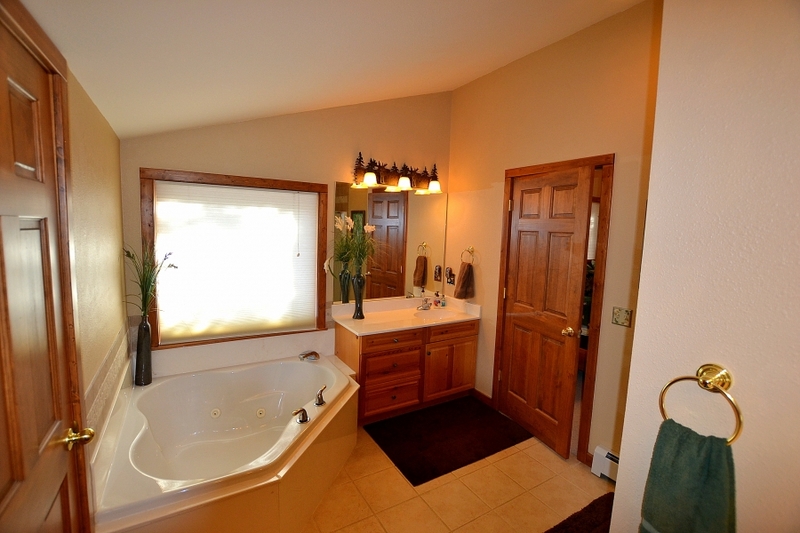 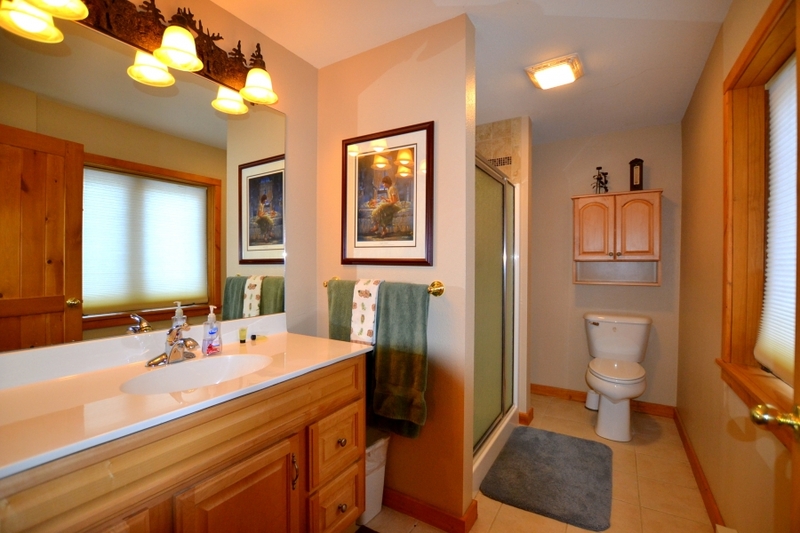 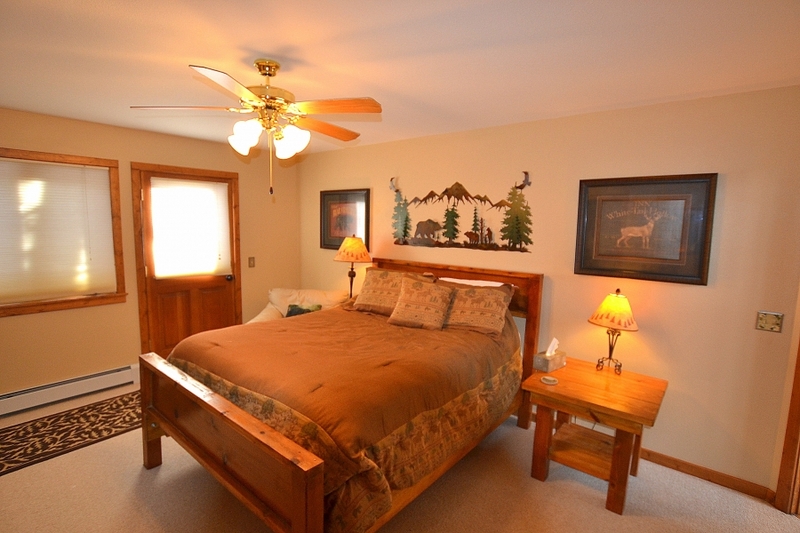 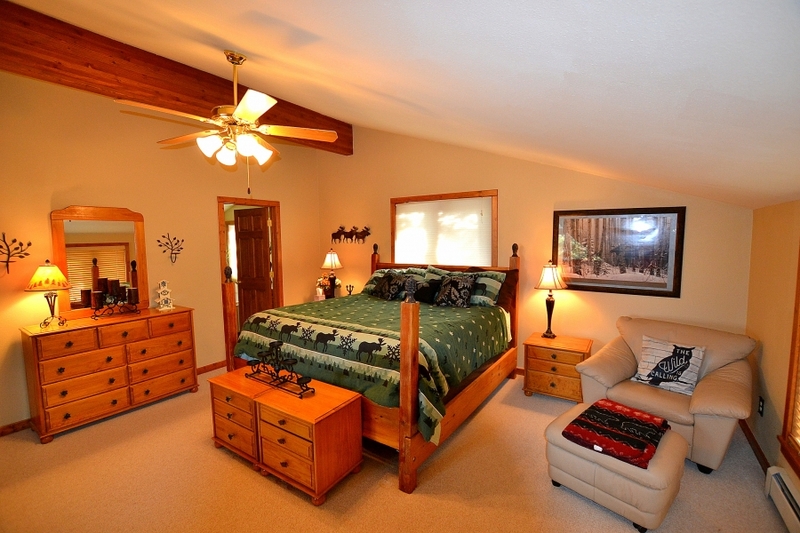 Peaceful serenity is yours on 2.5 acres bordering open space with abundant wildlife. 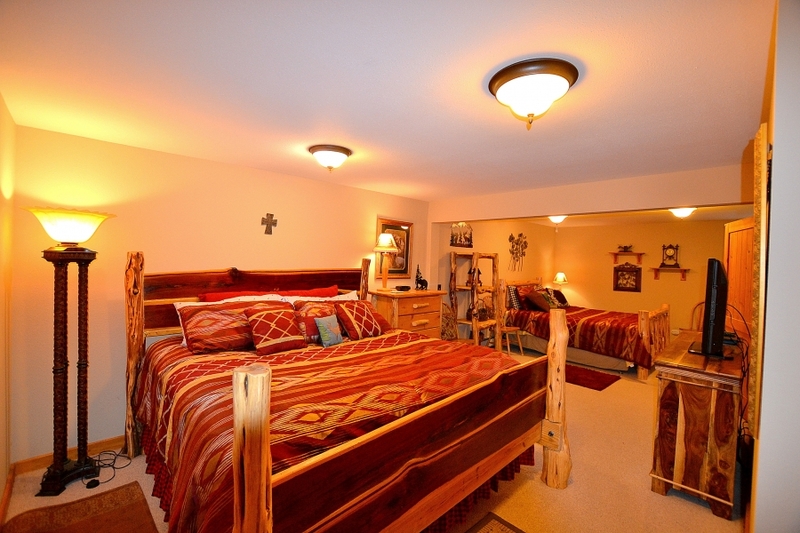 Each bedroom is on its own level to enhance the privacy of each suite. 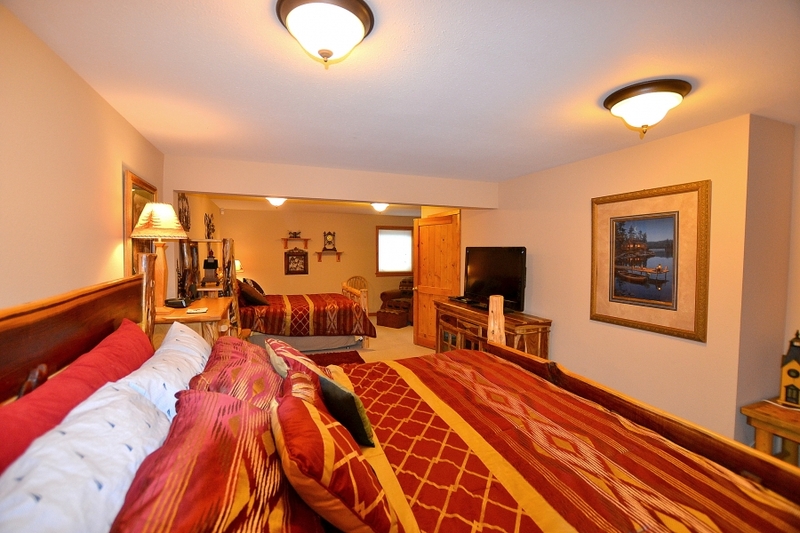 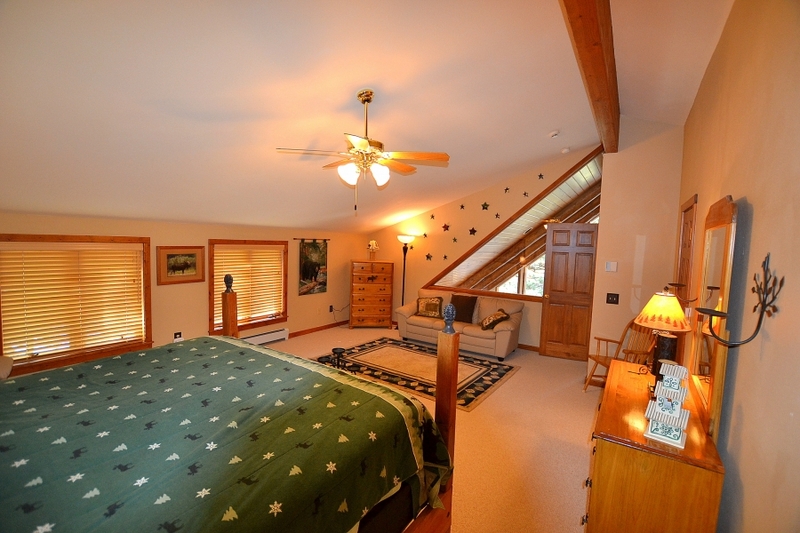 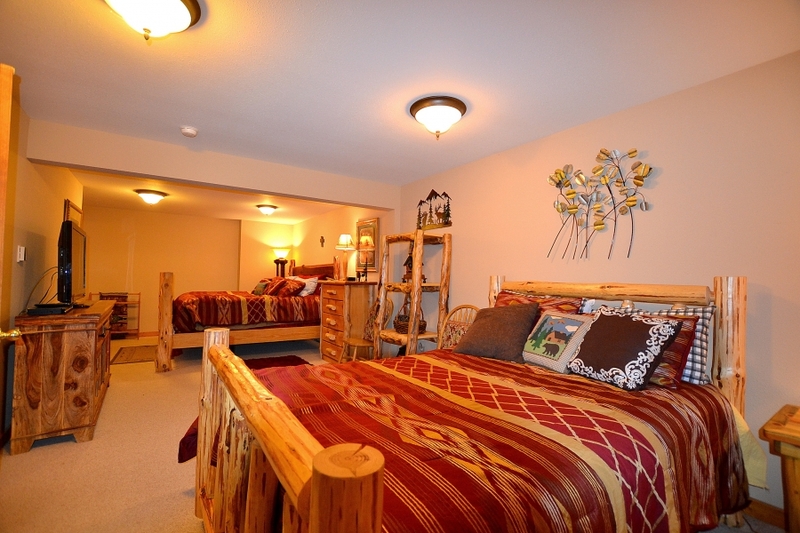 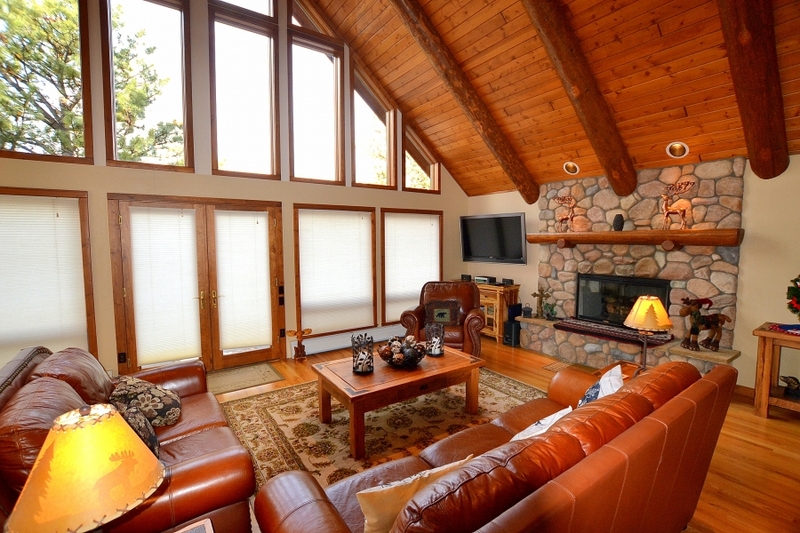 The great room truly is great with vaulted ceilings , comfortable furnishings, hardwood floors, and large flat screen TV. 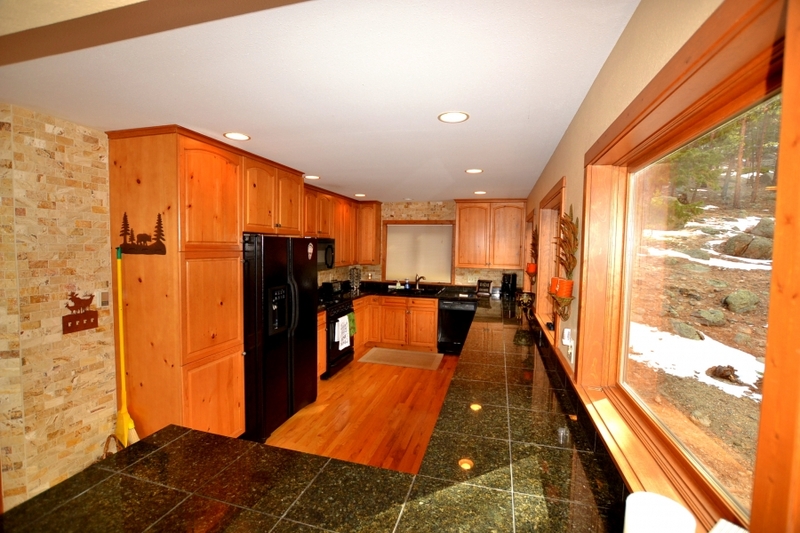 The kitchen is large and functional with granite counter tops and high-end black appliances. 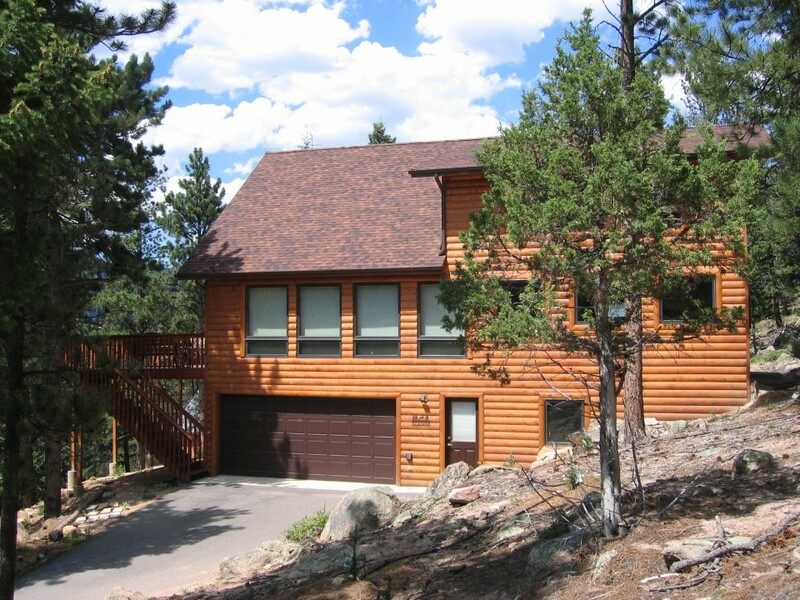 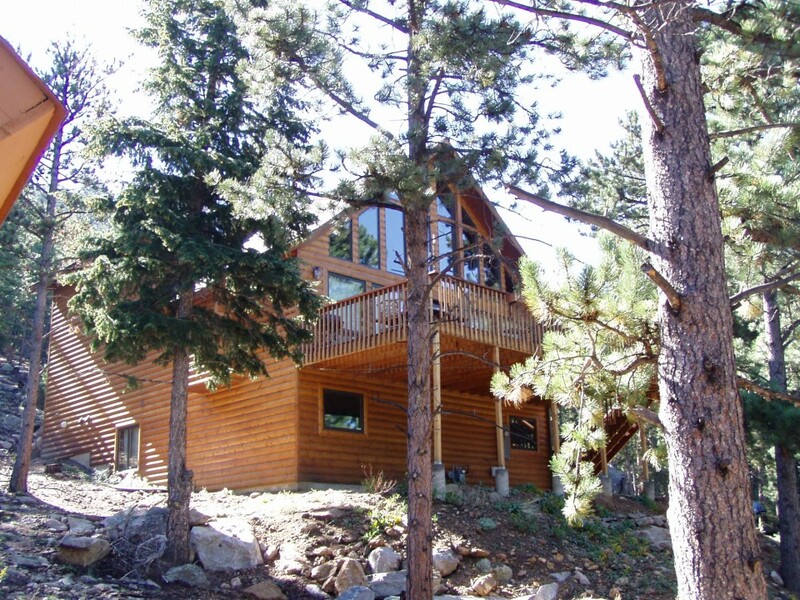 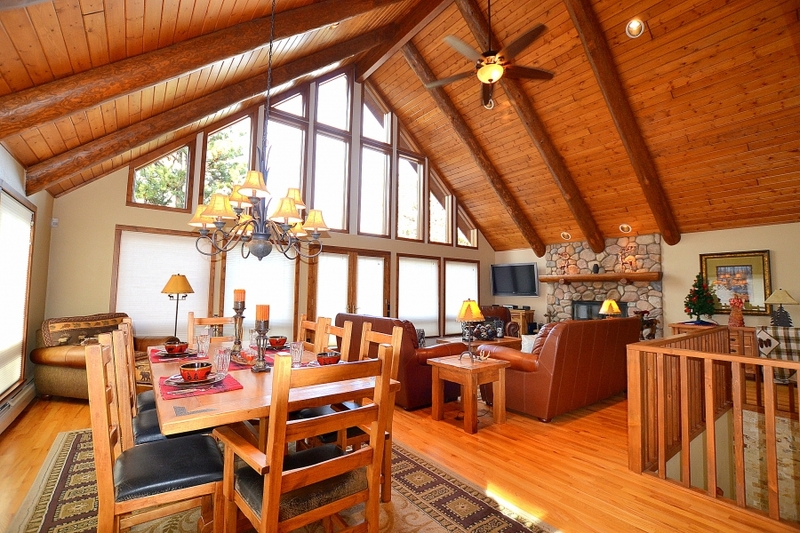 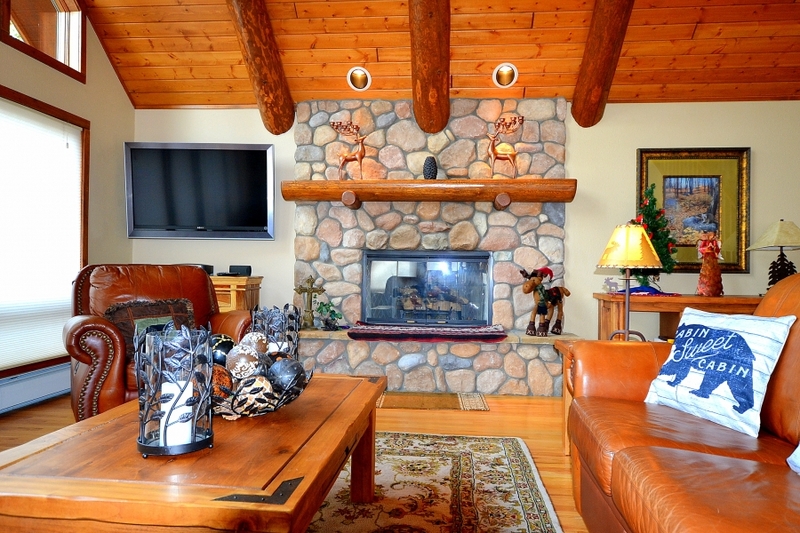 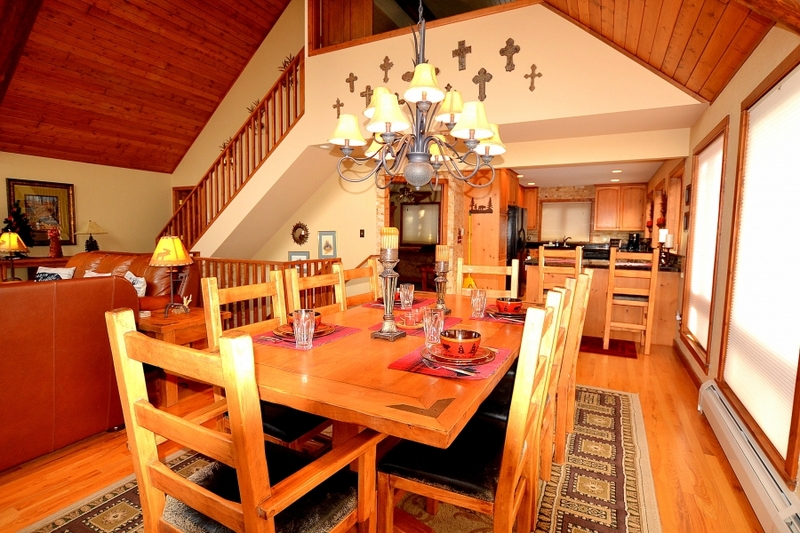 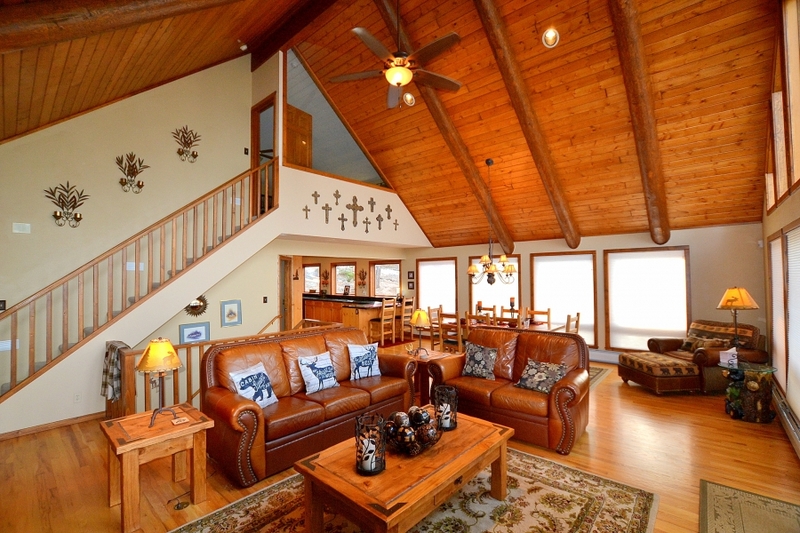 This home offers peace and quiet with high-end mountain sophistication. 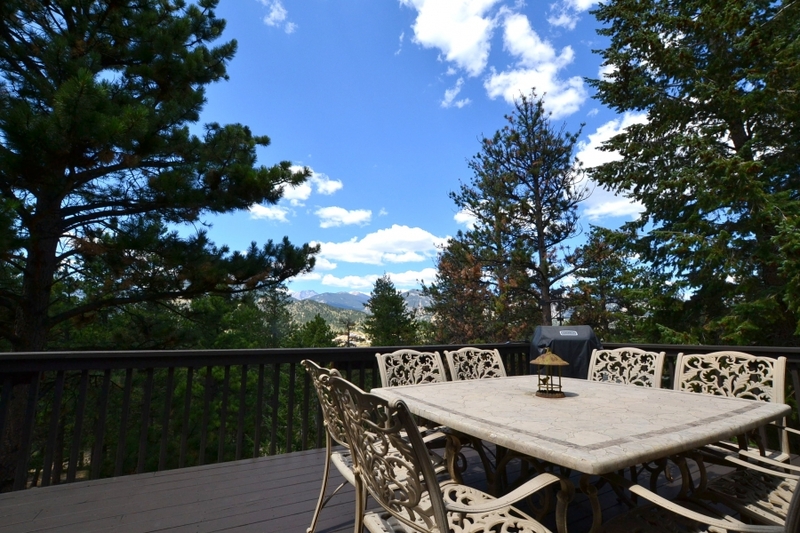 The deck offers a grand view of Ypsilon mountain.